Home/Blog Posts/Do Nice Guys REALLY Finish Last? The dreaded ‘nice guy’ trap. I cannot tell you how many men I speak to who tell me, “women don’t want nice guys, they want **ssholes.”. Well, that’s not actually the case, but it can look that way from your perspective. Because you keep getting rejected, tossed to the side, chosen second and unappreciated, right? 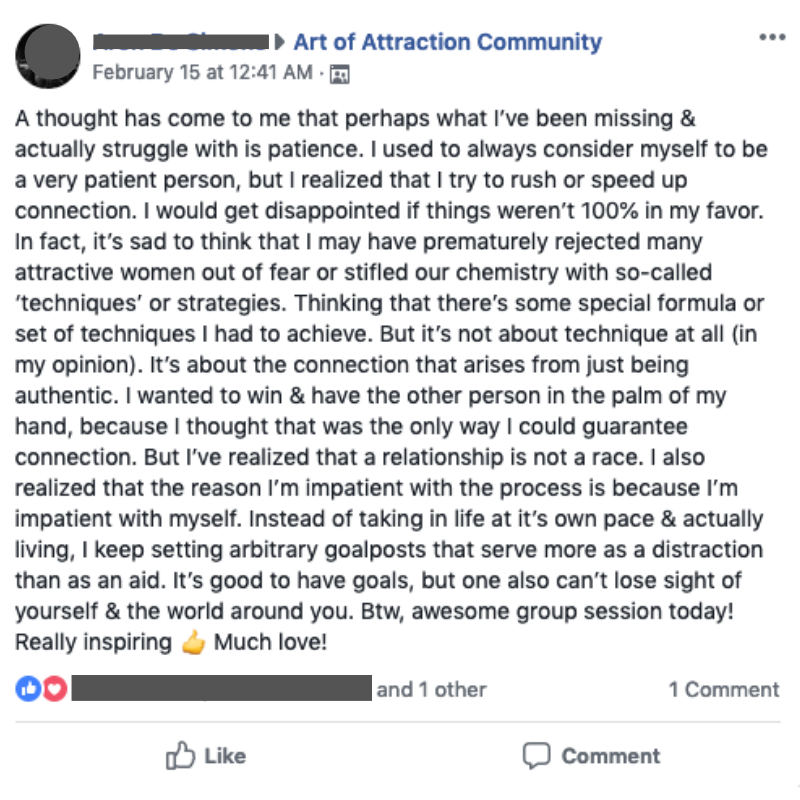 Actually if you can believe it, you are EXACTLY what most women want. In fact women are out there every single day looking for men just like you. So why do they not date you?? This is an incredibly powerful video and you’re NOT gonna want to miss it.